Let’s explore the inside story of the company striving to spread immense happiness through its Happy Bean Bags. “It may work, but one can’t be certain. We’ve presented it to families, relatives, and friends. The result was overwhelming as they loved it beyond our imagination,” says Sahil Agrawal. Today, a major part of the market knows about it and we’ve been partly successful in becoming a household name as well. This was all thanks to the effort that went behind the execution in creating what is now popularly known as “Happy Bean Bags”. 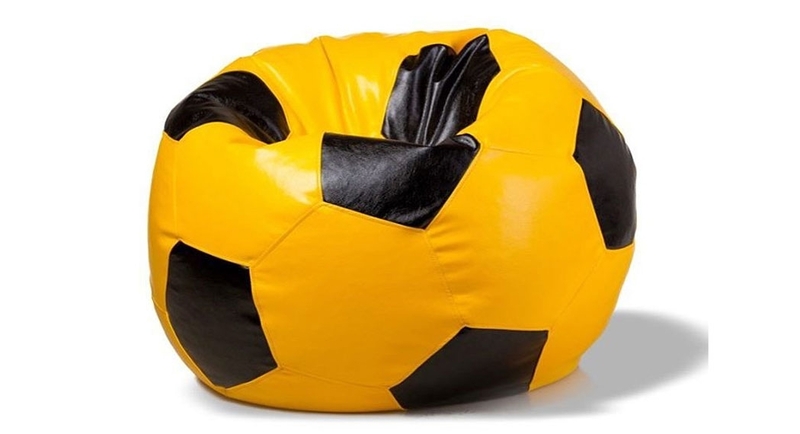 Bean bags are extremely versatile and can be used in numerous ways. 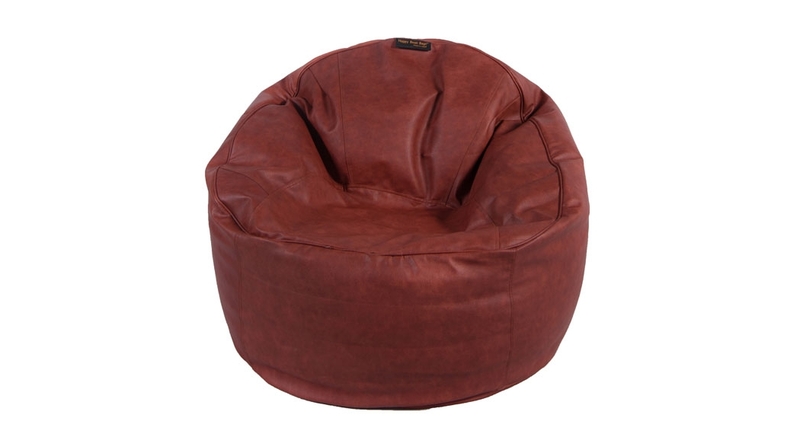 It’s only recently that bean bags have been recognized as a need and a substitute for wooden and metal furniture. 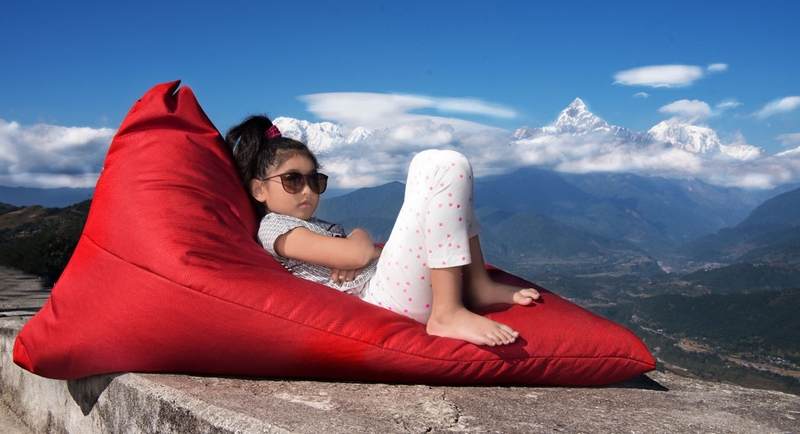 Happy Bean Bags is the trendsetter and it is fair to say that they propagated the rise in use of bean bags in the valley and many cities around Nepal. The idea behind the Happy Beans Bag dates back to the time when the founders, Sahil Agrawal and Anup Agrawal were in India. They saw the burgeoning demand of bean bags and the purpose it served to the people. “We said why not bean bags in Nepal?” Says Sahil. Initially, we shared it with our near and dear ones. Following the positive response, we eventually decided to plunge into the market. Just seven months from the outset and Happy Bean Bags has already sold 1200 and the numbers seem to grow each day. The appeal of a bean bag can’t be sold through words as sitting on one is the only way to experience and enjoy the feeling of resting on a giant soft marshmallow which adjusts to your contours and position allowing maximum relaxation. This is because it is not “set in shape” like traditional chairs or sofas, it’s completely made up of millions of little pellets nestled together within a comfortable exterior leather finish. The bean bags can come as a great relief to people who suffer from back pain and physical movement ailments. People would benefit tremendously by switching to these cozy pillow chairs from rigid and hard wooden furniture That’s not to say that it has no applications to completely healthy individuals, though. Be it as a lounging chair in front of the TV, sofa substitute in the home office, supplements to a cozy rest, it has an unprecedented amount of applications at home. “Later we witnessed during our exploration, the bean bag is available in numerous designs. 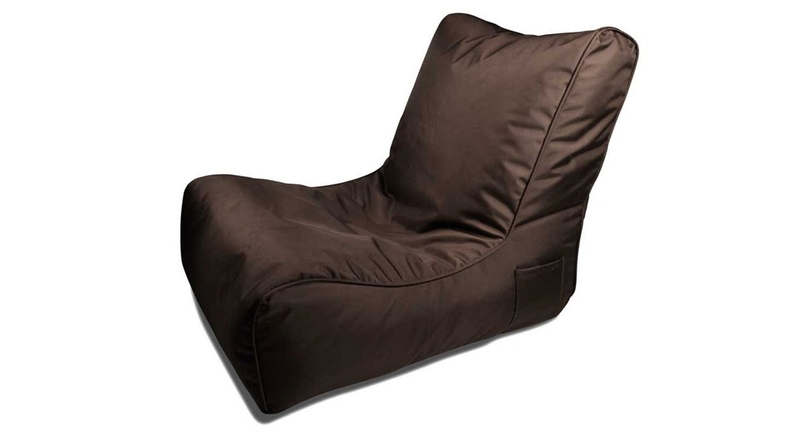 It is used as a substitute bed, sofa, or chair,” adds Sahil talking about its uses in different countries around the world. Taking it as an opportunity, the Happy Bean Bags founders thrashed away the thought of importing pieces from neighboring countries and instead decided to manufacture it right here in Nepal. With skilled manpower and the required technology, the company today produces Happy Bean bags in various shapes and designs. “Manufacturing right here rather than importing a few pieces has been the crucial decision. For instance, this enables us to make 50 pieces of one design and deliver it within a short time. In addition, the cost also is slightly lower,” informs Sahil. Happy Bean Bags are made in distinct fabrics. “We have Denim, Japanese Rexine, Acrylic, and Jute Cotton and for outdoor purposes, water repellent 16/80 fabrics,” Sahil elaborates. When asked what makes Happy Bean Bags stand out from the rest, Sahil points out a few facts: “Firstly, we seek to share happiness along with our bean bags and till date we have in fact succeeded. The number of consumers is increasing on an every day basis while promotion has been mostly via word of mouth. The materials like fabrics we use in our bean bags are directly imported from Japan which ensures excellent quality compared to those imported from China. The quality fabrics and materials used in our bags make it an exportable product as it meets international standard requirements. So, interested buyers can also send it to their near ones living abroad. "Our bags are designed to stop the inside stitch from ripping apart. Most importantly, our post-sale service is unparalleled. We provide repair services if the bean bag gets ripped and we make sure our happy buyers receive hassle-free service even after the purchase. Furthermore, we will soon be manufacturing them right here. It will enable us to manufacture as much quantity of beans as we require and keep the production running." One might think that something with such limitless applications, elegance, versatility, and convenience could only be afforded by the rich. However, bean bags cost significantly less than traditional furniture as their counterparts can cost lakhs of rupees for decent ones. So if you’re looking to try out something new, you can’t go wrong with a bean bag. You can easily order by making a call or find them on Facebook and have it delivered right to your doorstep with no delivery charge within the valley. The company aims to expand its franchise across Nepal and probably go global in the near future. The international standard Happy Bean Bags is available in different shapes and sizes. Prices vary from as low as Rs. 4,500 to a maximum price of Rs. 16,000.